Welcome back after your Thanksgiving break. I hope you all had a restful and enjoyable week and were able to spend time with family and friends. 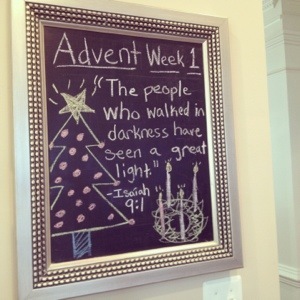 We are entering into the season of Advent as we lead up to the celebration of Christmas. This is a special and busy time at Salem. We will begin our preparations for the Christmas musical as well as undertake a grade wide service project (details to come home this week.) We will also be kicking off a couple of major projects this week! Looking forward to a fun-filled three weeks before Christmas vacation begins on Friday 12/20. 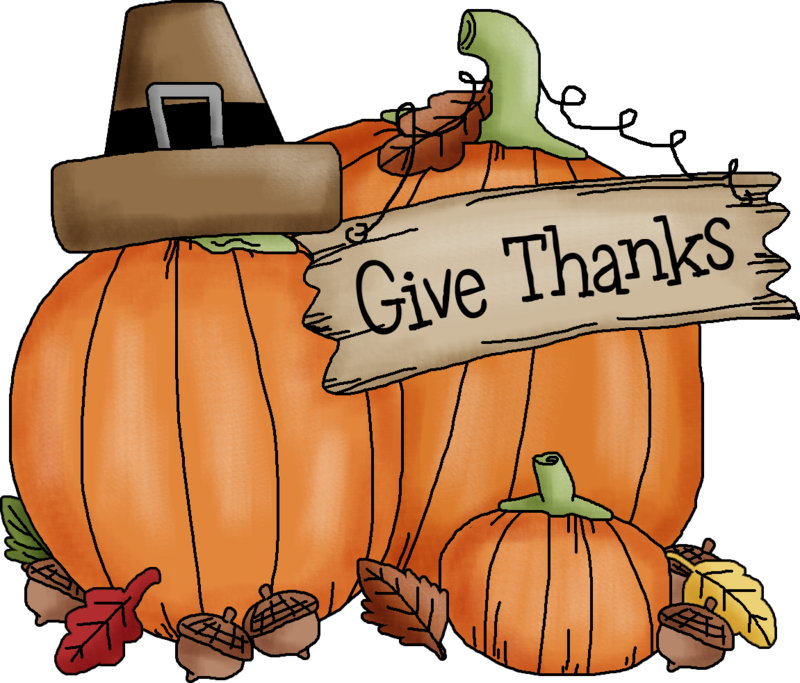 Our sixth grade will be celebrating the season with a Thanksgiving lunch on Friday. The room moms are organizing this with a lunch from Boston Market (details should arrive via e-mail) Please have your child bring in their money if you would like them to participate. Friday -Reading Counts party ! Also….students must have their one RC quiz for the month of November by this day. Happy Veteran’s Day! Thanks to everyone who participated in and supported our chapel by providing refreshments. It was a wonderful morning and was a blessing to the many veterans and families that attended. This is an important week. It is the start of the 2nd quarter! Report cards will be sent home on Thursday and will be also available online.